Travel instills a sense of wonder and adventure in kids. Often the reality is nowhere near as exciting (or important) as the stories that accompany the preparation and the journey. 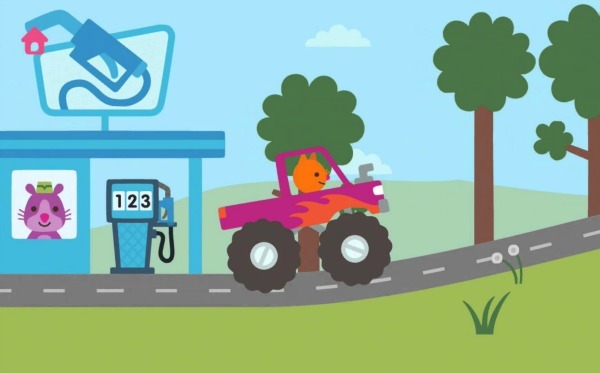 Capture the essence of this imagination-building opportunity with Sago Mini Road Trip. Jinga the cat is off to visit one of her friends in Sago Mini Road Trip. Children aged two to five will have great fun getting in on the adventure and deciding where to go, what to bring and what car Jinga should drive. Along the way kids can speed or meander through the countryside, stop to clean Jinga’s car after lots of muddy puddles and refuel so she don’t get stuck on the side of the road. This intuitive app makes the most of kids’ natural sense of curiosity and experimentation and fosters mastery and ownership with a bonus order of beautiful graphics. There are no levels to attain, time limits to beat or in app purchases to be found, just wholesome fun with lots of opportunities to explore the countryside. You’ve got to love the unrepentant curiosity of kids. The true test of kid friendly app is to let them play without butting in with instructions – it is surprisingly difficult but there is so much to learn when we do! My two and three-year-old sat with this app and tapped around and worked out what to do within five minutes. Not just content to get to the end, they truly engaged with the game and discovered all sorts of aspects to the game that I had missed on my test run, including a secret party and two different ways to move the vehicle. 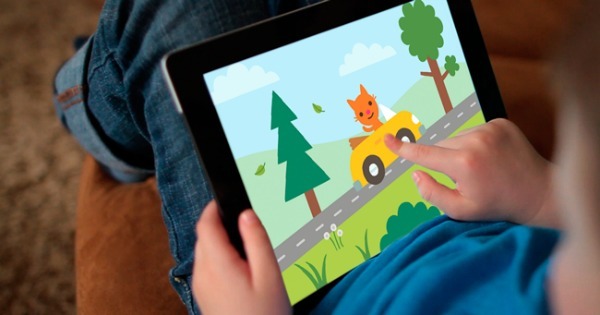 Keep this app on hand to kill some time on your own road trip or make Sago Mini Road Trip a time for shared play and learning between you and your child with games like ‘Eye Spy’ and storytelling to make the trip even more exciting with questions like where are you going, why, what can you see along the way? Purchase this app from the App Store for $3.79. 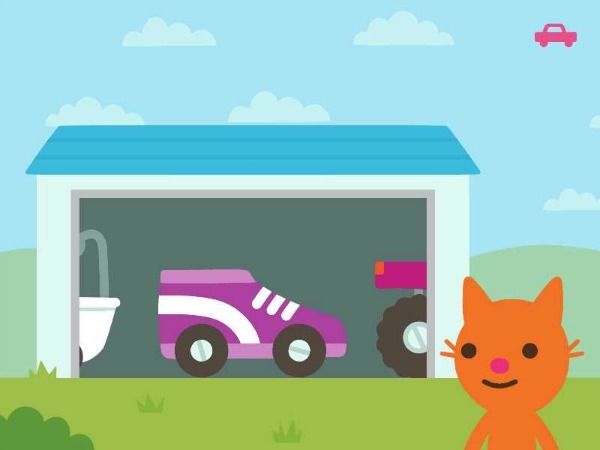 Visit Sago Sago for more apps for preschoolers.